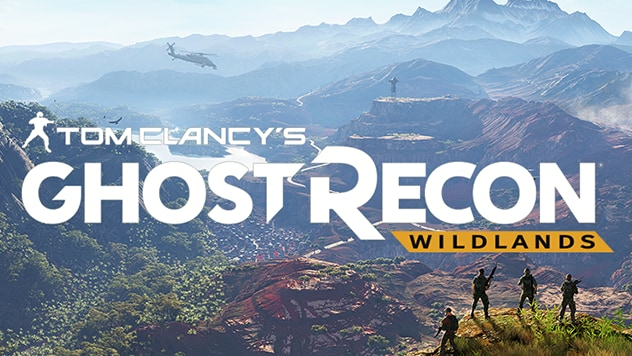 Ghost Recon: Wildlands' next DLC pack makes its debut on PC, PS4, and Xbox One today, but it's only available to some players for the time being. Alongside new content, this increases the game's level cap. Fallen Ghosts is Wildlands' second DLC pack. Like the first, it launches first for season pass owners, who can download it now. Anyone who's interested in purchasing it on its own will be able to do so beginning next Tuesday, June 6, for $15. With Fallen Ghosts installed, the level cap rises from 30 to 35. You'll be able to take part in a new set of missions that take place after the main campaign and put you in the role of a new character who starts out at level 30. They have access to every skill in the main game, with nine additional skills now available to unlock on the path to level 35. Fallen Ghosts consists of 15 new missions, three locations, six weapons, and four bosses to take down. As the new trailer above sets up, the Ghosts are downed in the middle of the jungle and square off a new elite unit called the Los Extranjeros. There are new soldier classes to contend with, including those that can deal with drones, cloak themselves, or snipe effectively at long range. This is the second of two major expansions confirmed for Wildlands, although it doesn't spell the end of Ubisoft's support for the game.